Right now you can score a free GoodRx Pillbox by filling out their form HERE. To qualify for this freebie you simply need to check (opt-in) to receive GoodRx email notifications. Quick and easy form to fill out and you should allow 4-6 weeks for delivery. 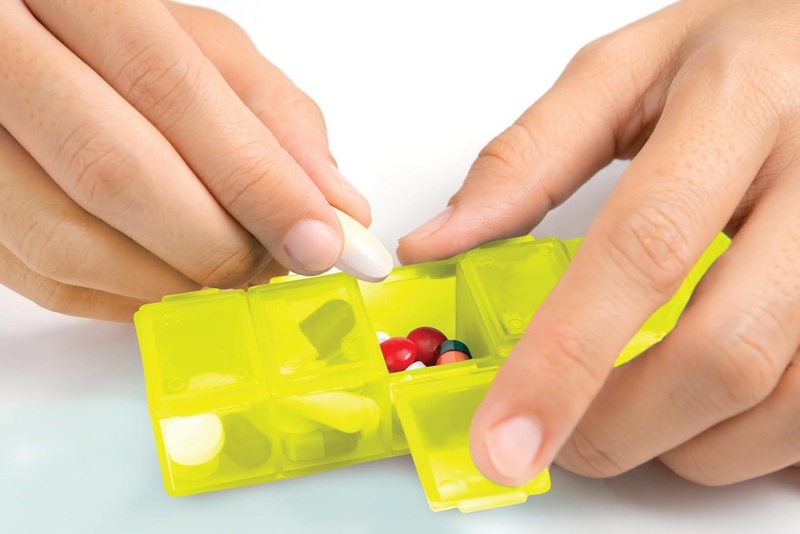 Why not grab this freebie to help get your pills organized for the new year. Need a bigger size or one with clearer labeling. Try out these affordable pillboxes.